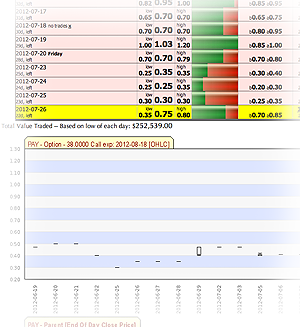 Options Datamine delivers comprehensive daily reports for users to sort through notable Options contracts. Utilizing the quick preview and the deep historical analyzer, members can now track historical options behavior on any listed stock option contract. 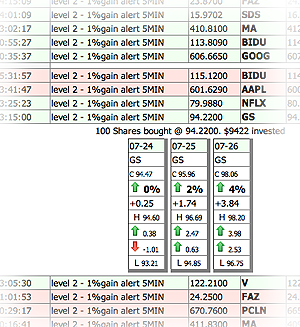 Along with historical data and Daily reports, Options Datamine features stock alerts to alert members of potential price moves in some popular stocks. 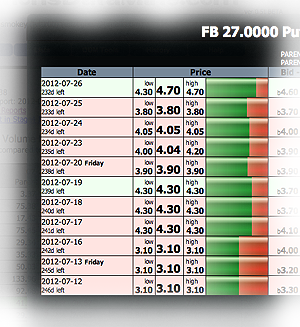 join Options Datamine to find the right data for more profitable trades. let you analyze the most notable options. 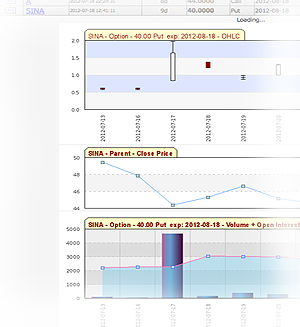 of option price, volume BxA history. of data for individual options contract. in chart and data format. tracking it and where it is today. 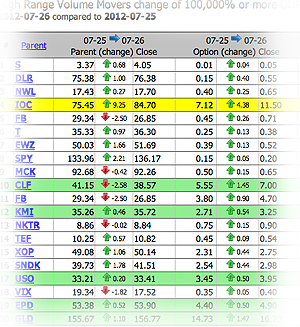 Options Data Mine stock Alerts! in the price direction of underlying security.